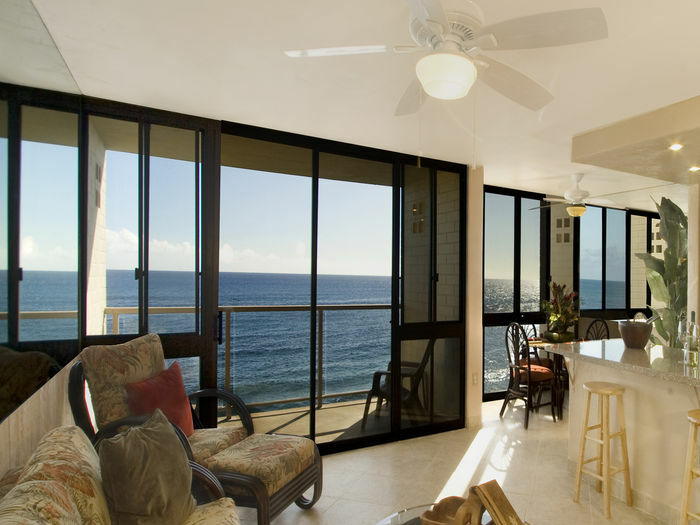 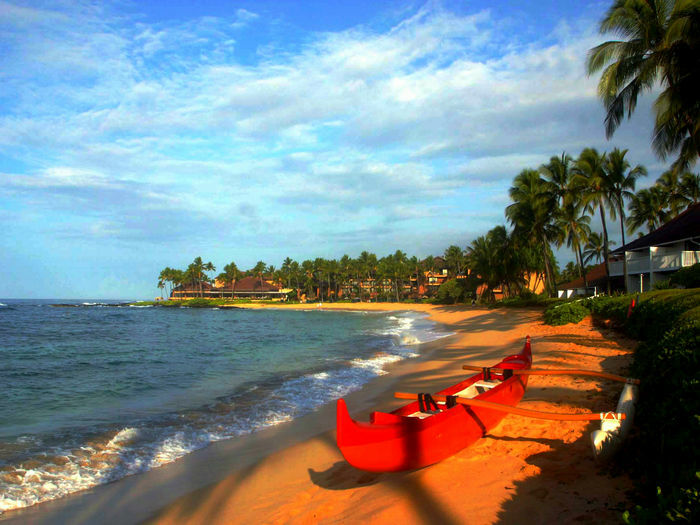 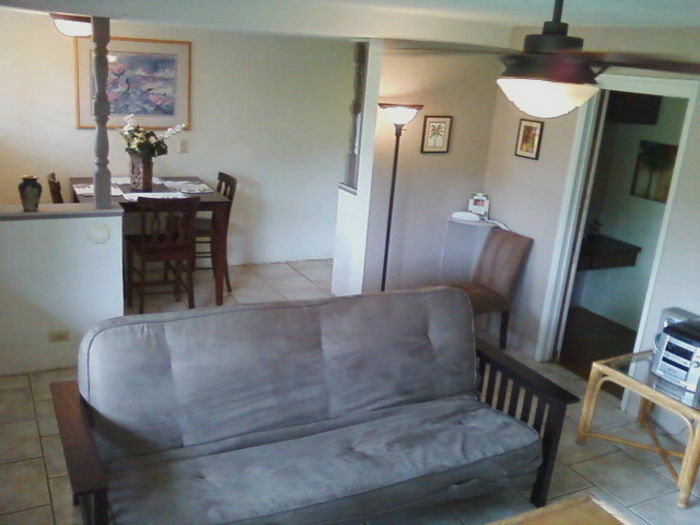 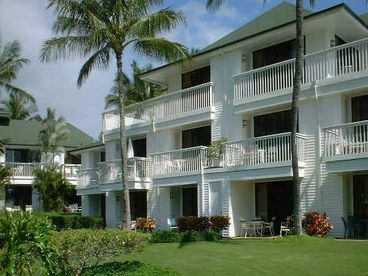 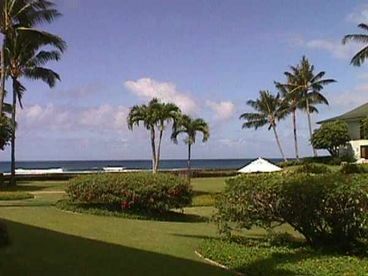 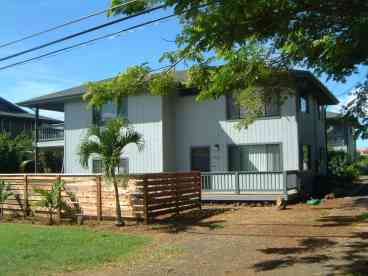 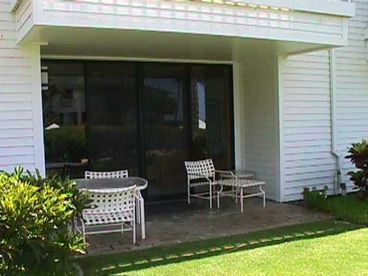 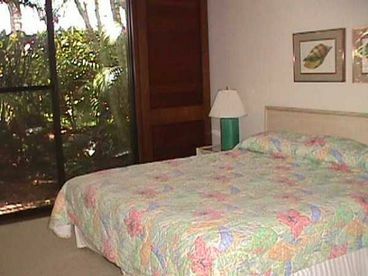 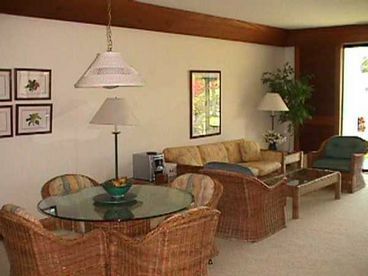 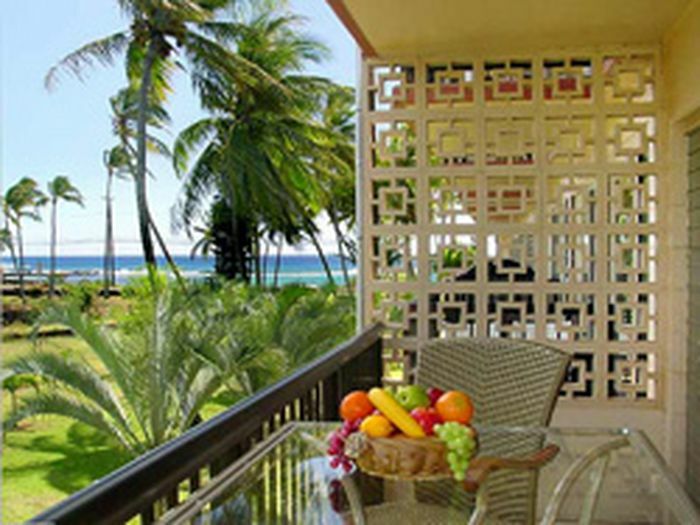 Search 18 Poipu rental vacation condos and beachfront homes. 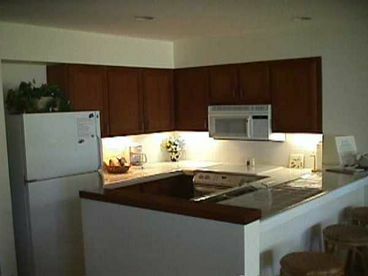 Spacious (1170 sq.ft.) 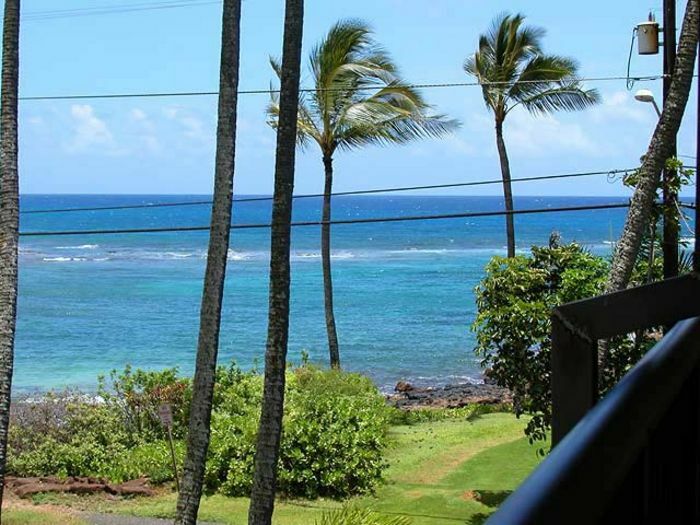 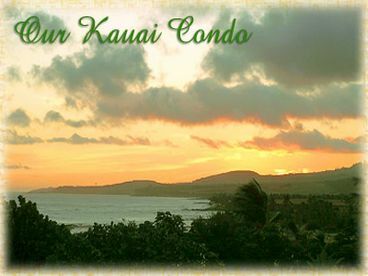 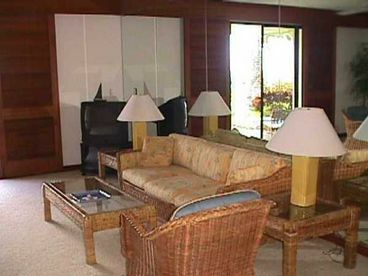 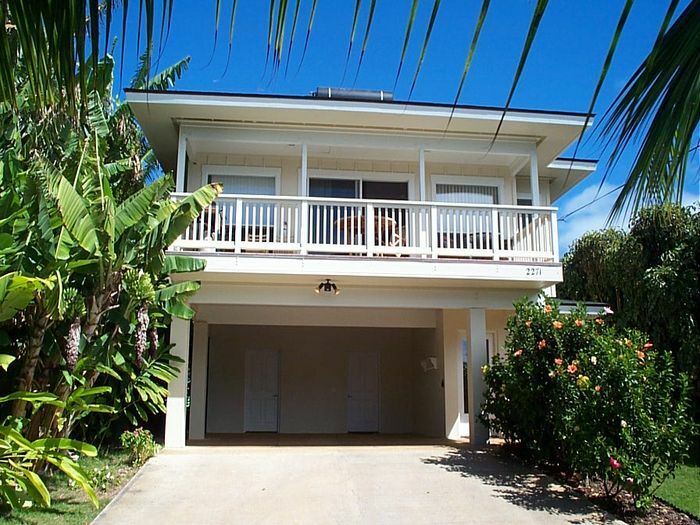 1BR/2BA Luxury oceanfront location in South Kauai. 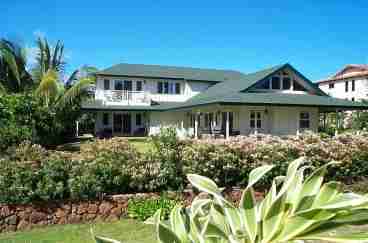 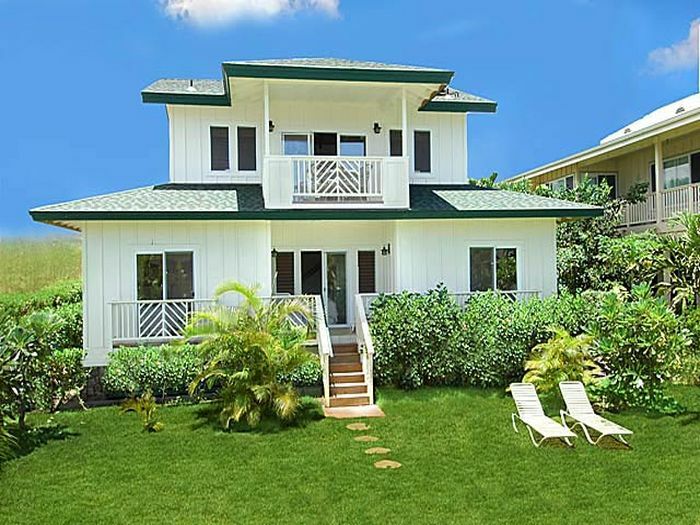 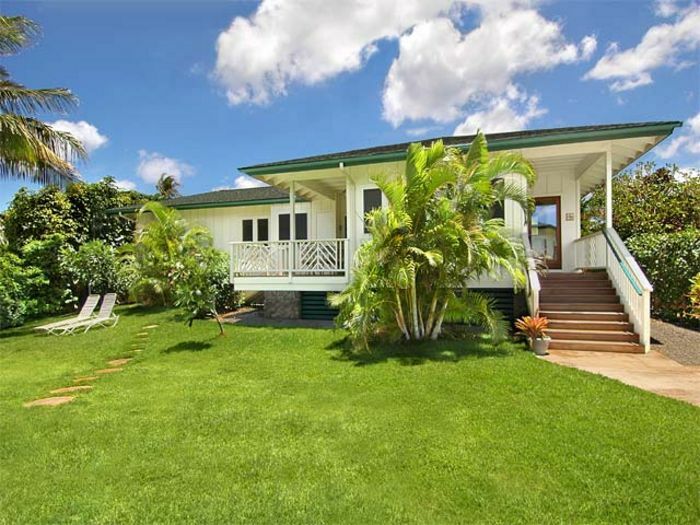 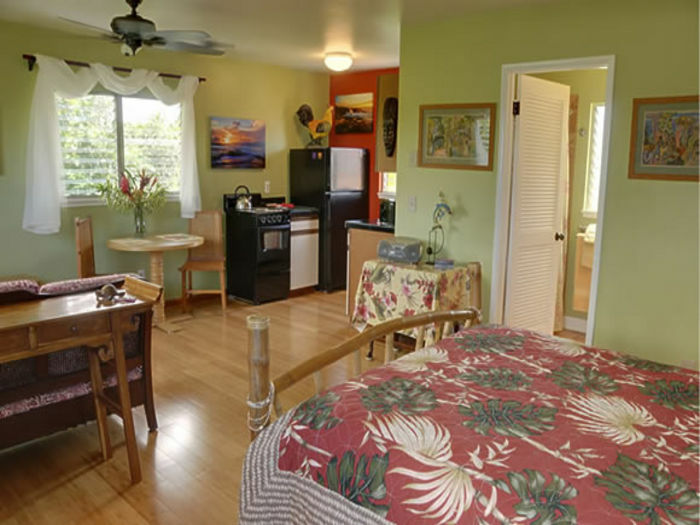 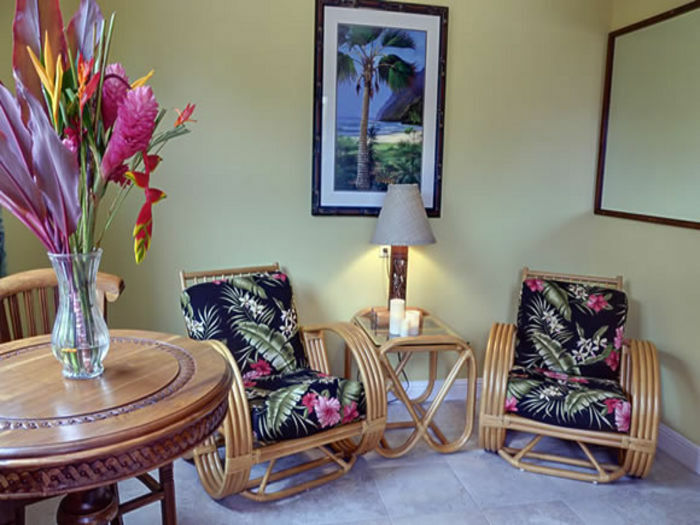 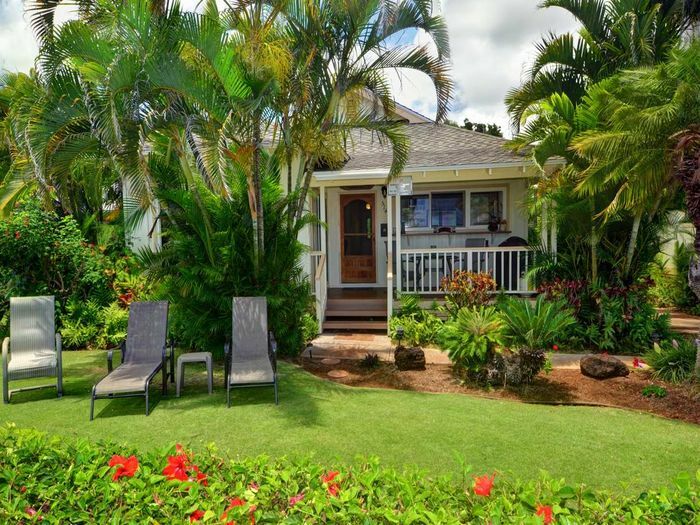 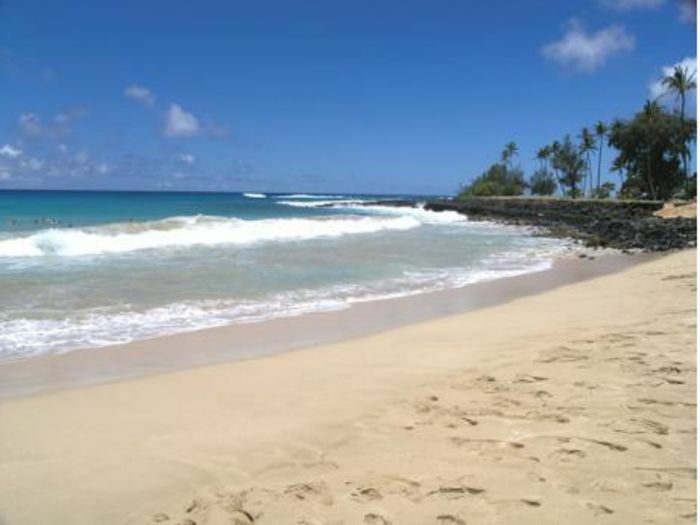 Just a three minute walk to famous Poipu Beach. 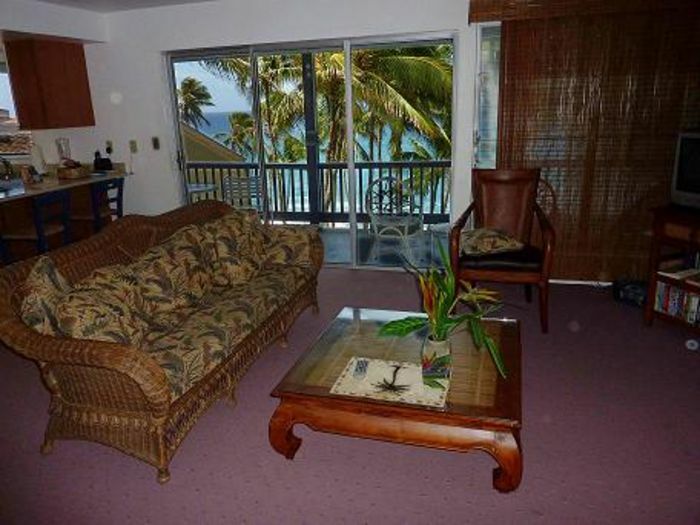 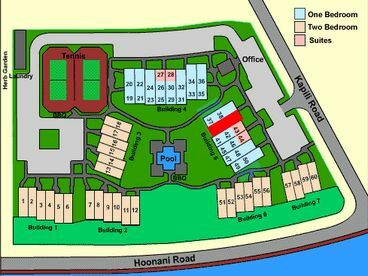 This groundfloor unit has a Lanai with a beautiful ocean view and borders on the greenspace. 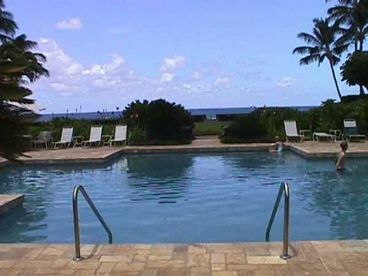 The pool is literally steps away from the lanai.